Please note that these steps require you to already have an email address linked to your in-game account. If you haven&apos;t done this, there&apos;s limited options for us to help you. 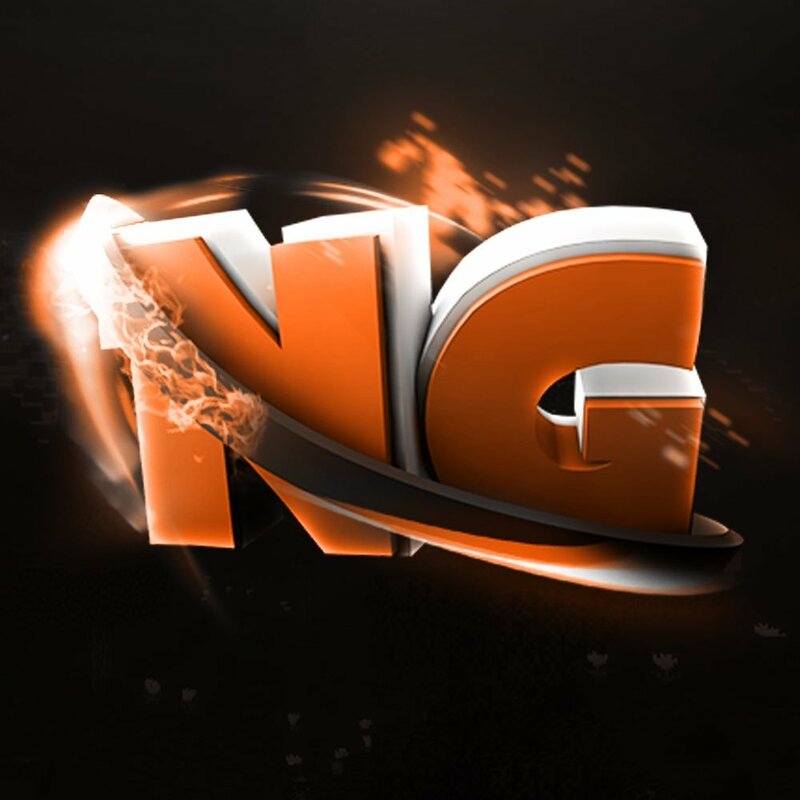 To reset your in-game password, simply type ngmc.co/a into your browser. 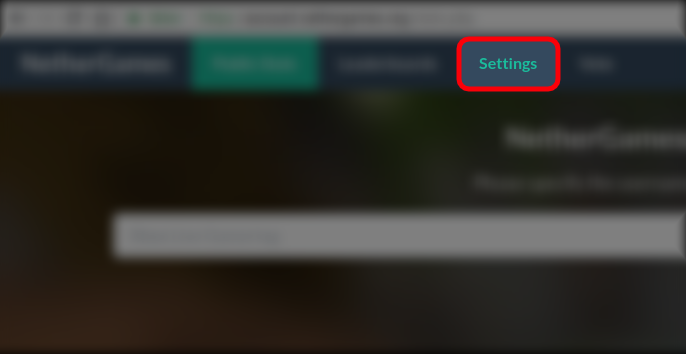 When you&apos;re on the website, click on the "Settings" tab. 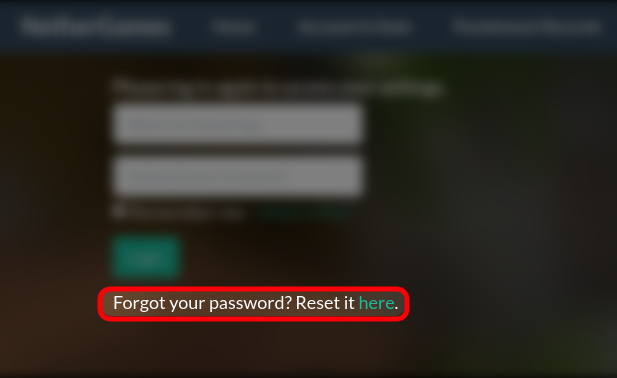 Then press the link where it tells you to reset your password. Now you can simply follow the instructions given. Start with entering your username. If you have an email address associated with your account, you will be prompted to enter your email address in the box. Check your inbox (spam/junk folder) for the email from NetherGames in order to reset your password.